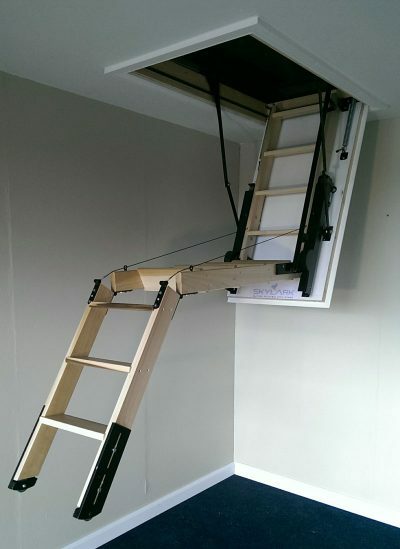 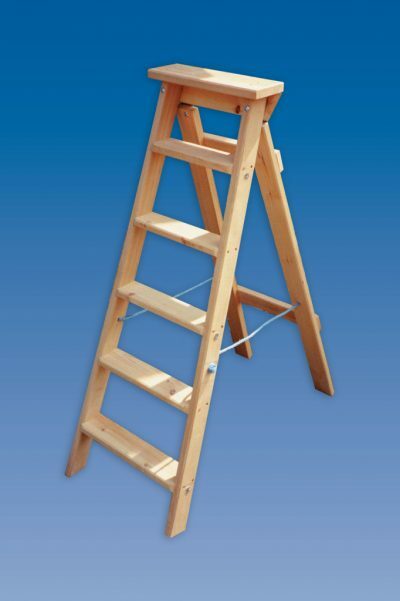 A family owned business, W. H. Hulley have been manufacturers of quality wooden ladders, step ladders and loft accessories in Sheffield since 1877. 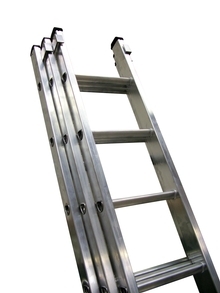 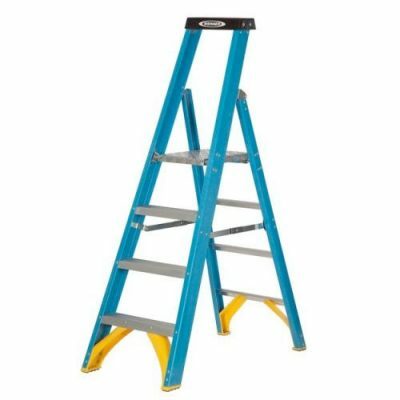 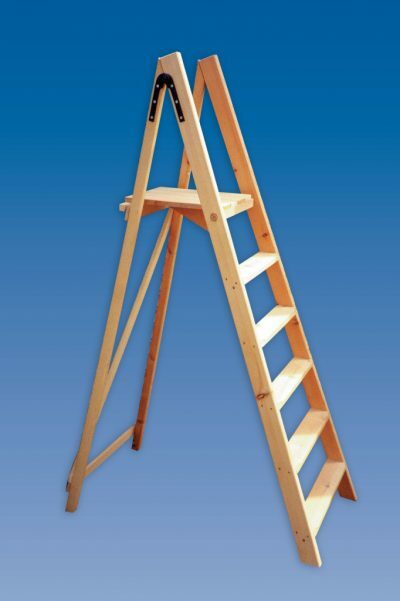 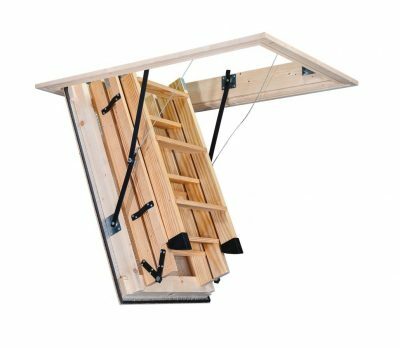 We supply a comprehensive range of access equipment including wooden, aluminium and fibreglass ladders, step ladders, attic and loft ladders, scaffolding towers and ladder accessories to anywhere in Mainland UK. 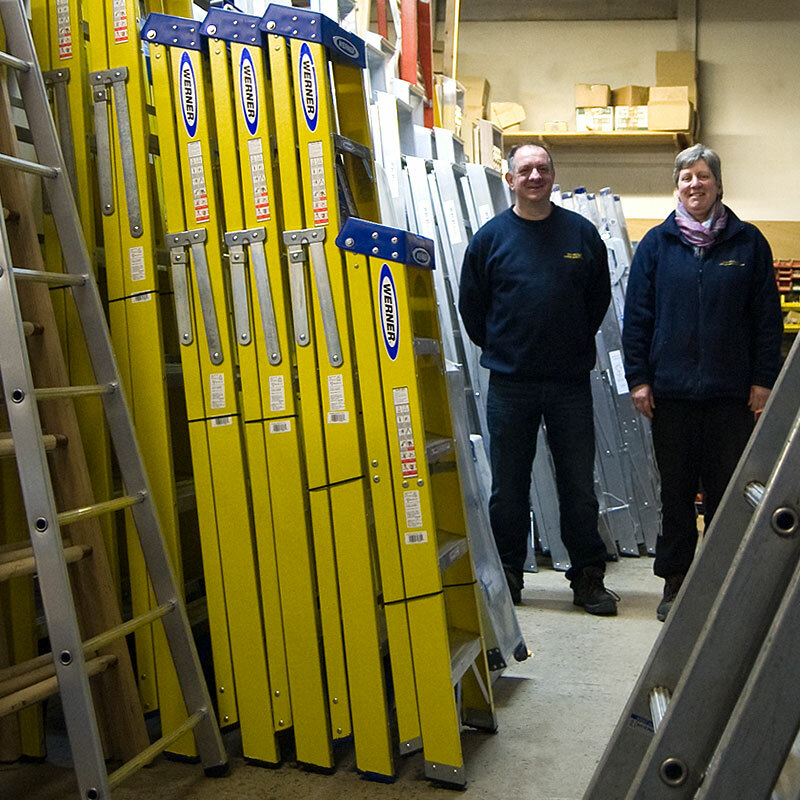 Built on important values of prompt reliable service, quality products and trained, knowledgeable staff, W. H. Hulley are committed to building good working relationships with customers and suppliers alike. 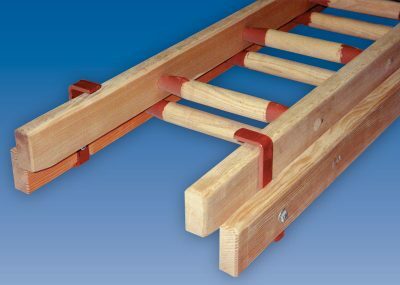 32 Cuprionl Shades are available as standard (details on all product pages), incurring a charge of £20 per item for full coverage, or sides only with the rungs oiled in a natural finish. 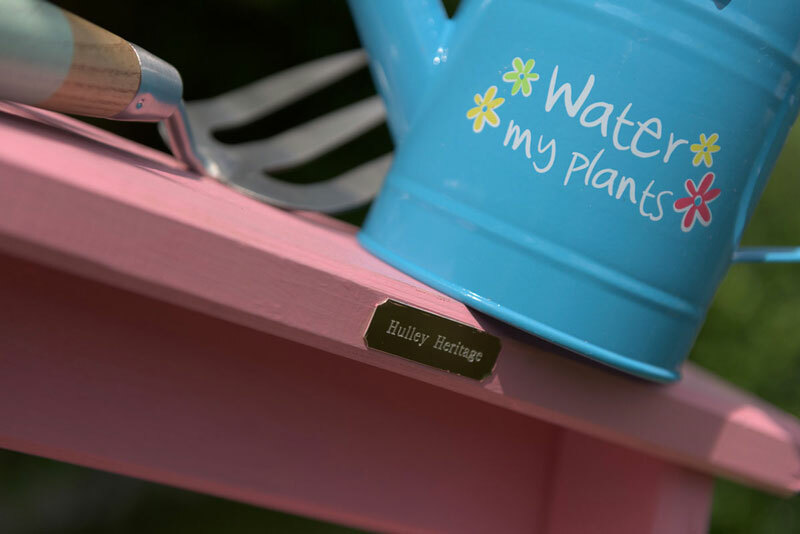 Bespoke paint & wax finishes of your choice start at £30 fee per item, popular paints include Annie Sloan Chalk Paints, Farrow and Ball and Little Greene. 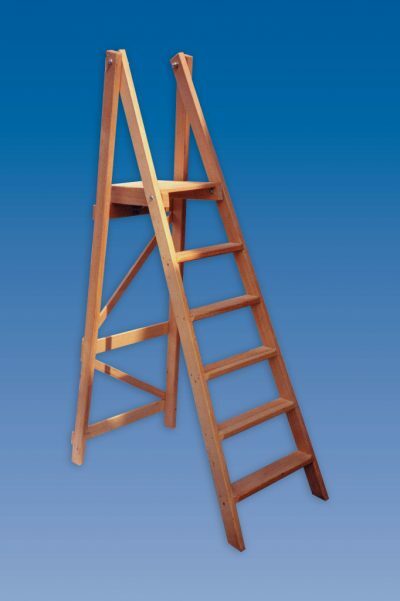 Decorative Display Ladder Steps, Platform Steps, Large Platform Steps, Swingback Steps, Orchard Ladders / Window Cleaners Pointers, Single Ladders, Double Extension Ladders, Library Lean to Ladders & fully bespoke ladders.